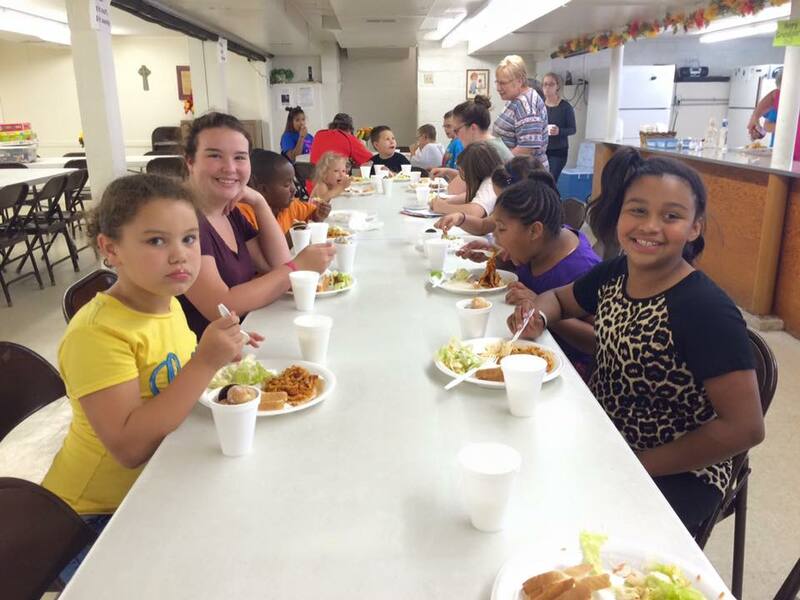 October is STARS month at SCYM! We asked Beth Saba, who has faithfully volunteered with STARS for the past 12 years at Westside Christian Community, to share with you why she stays involved with STARS. 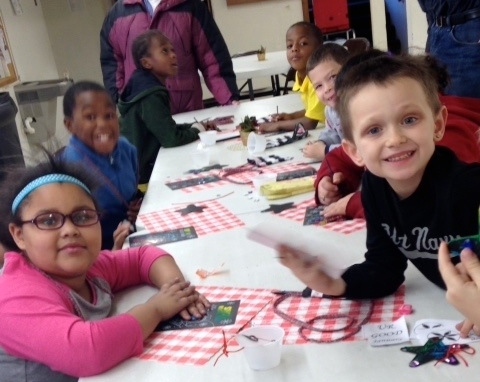 “Kyle” and his younger brother and sister come to the STARS Afterschool Program. They participate in the program of games, homework, chapel, crafts and supper, mostly with enthusiasm, but at times somewhat reluctantly. Kyle has a temper which is evident in his behavior. He is aggressive toward his classmates and we see his younger sister copying that. The group of elementary students that come are noisy, and at times their ears do not seem to hear directions. Why would I volunteer two times a week for about two and one-half hours in this type of environment? Why have I continued to do this for twelve years? Why do I think I have something to offer to these children? Eryca Testerment is one answer. She was one of those children about 10 years ago who came and gave us occasional grief. 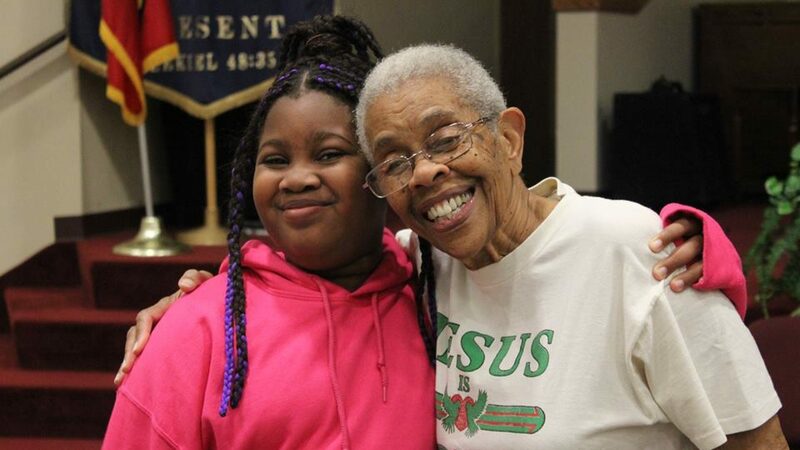 Now she leads the STARS program with grace and love because of a transformed life in Jesus! Another answer is plural… smiles and hugs from these twenty boys and girls who respond to kindness and love from the volunteers, whether they are grandmothers like myself, or college students who have a heart for kids, or high school and middle school students who were former STARS students themselves. I can look back and see that this well-developed program makes a difference in our community, and our students’ lives. The little ones learn how to appropriate “safe words, safe hands and safe place” into manageable moments. We see continuity of the same families returning with their children, and a waiting list for those who would like to come. The waiting list exists because we need more volunteers…hint, hint! I have received far more than I have given in the years we have been involved with STARS. Loving these kids because Jesus loved me first is the best reason of all.